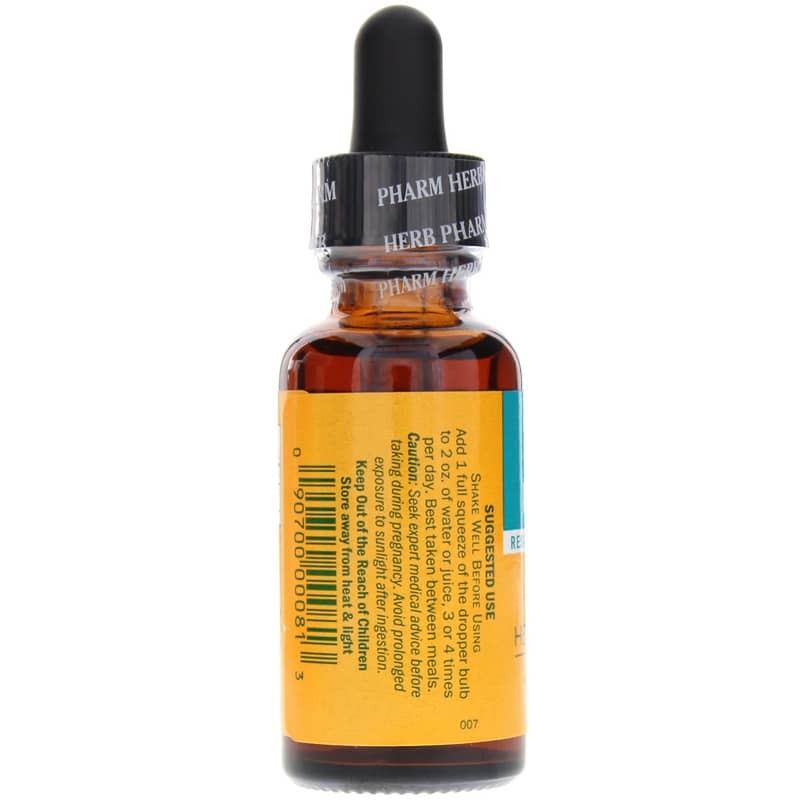 Khella from Herb Pharm is a liquid herbal supplement that provides all-natural support to help maintain an optimal level of respiratory health and function. Ships tomorrow if you order in the next 21 hours 53 minutes. Respiratory health plays a big role in your overall health, and it's important do whatever possible to keep your respiratory system healthy and functioning properly. Breathing troubles and other issues can be dangerous, harmful and can keep you from experiencing a high quality of life. 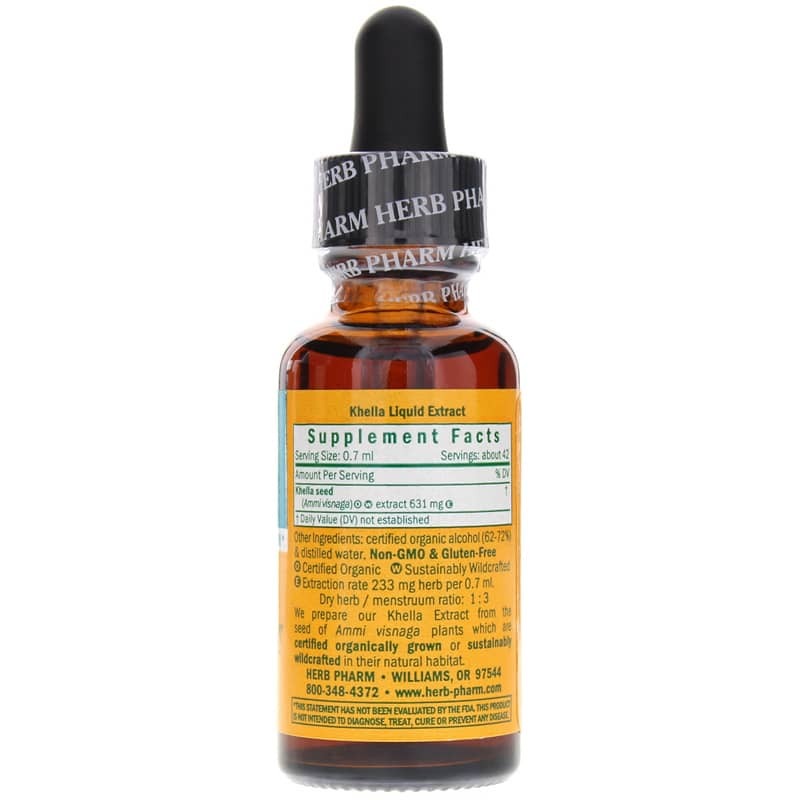 Herb Pharm's Khella provides all-natural and gluten-free support for the maintenance of a healthy respiratory system. Suggested use is to mix up to 40 drops in two ounces of water or juice three or four times every day. This product is best when taken between meals, and should not be used by children. Make the right choice to keep your respiratory system health. 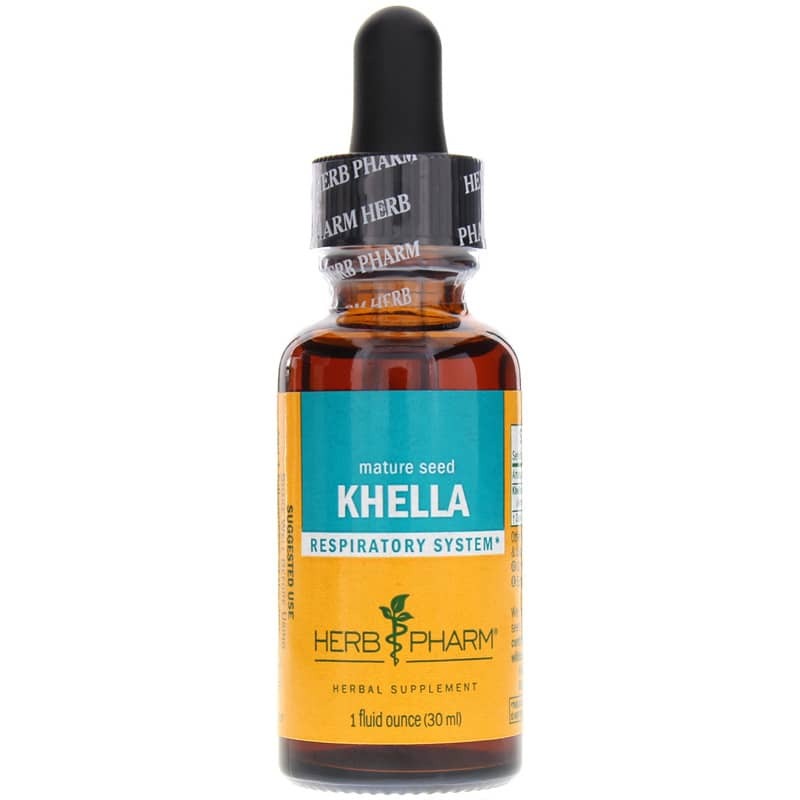 Give Khella from Herb Pharm a try, and see the difference an all-natural, herbal formula may be able to make in your health. Order now! (E) Extraction rate 233mg herb per 0.7ml. Adults: Shake Well Before Using. Add 1 full squeeze of the dropper bulb to 2 oz. of water or juice, 3 or 4 times per day. Best taken between meals. If you are pregnant or nursing, please consult your healthcare professional before using this product. Avoid prolonged exposure to sunlight after ingestion. Keep out of the reach of children.